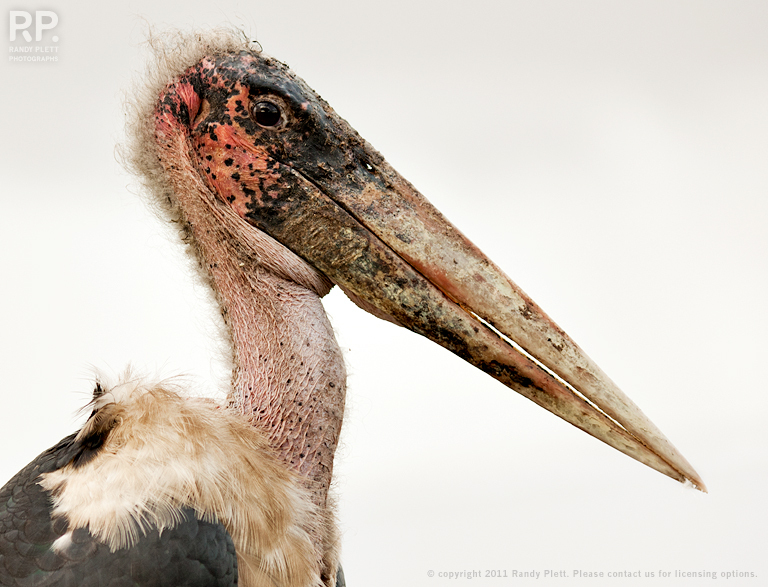 A portrait of a Marabou Stork from East Africa. I’ll let you know when I spot a Blobfish as well. Nice! Love the detail,you can see every spot and every neck wrinkle.